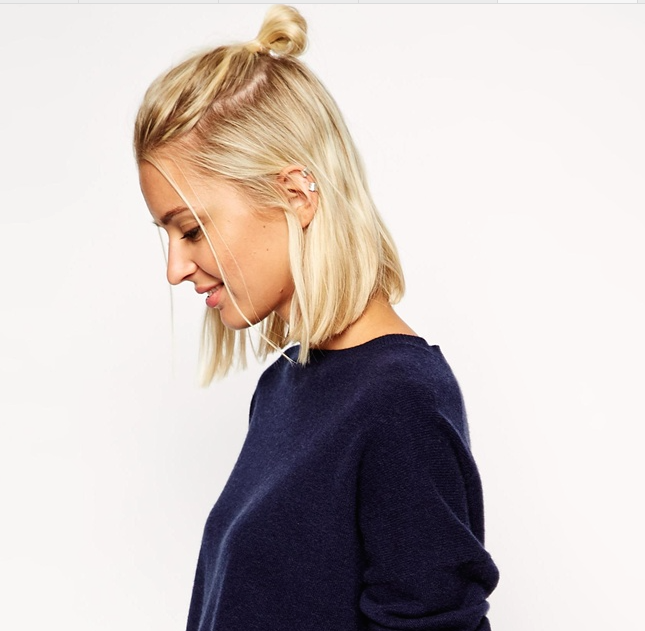 A growing and popular trend I’ve had my eye on is the top knot. It’s a great, quick, easy look for summer. It actually started with guys and has been adapted by women in different variations. There are a few nuances between how its worn between men and women. For guys, it’s more undone. Using your fingers instead of a comb or brush to pull it up and back. For girls there are more defined partings and seems to be a little more polished. 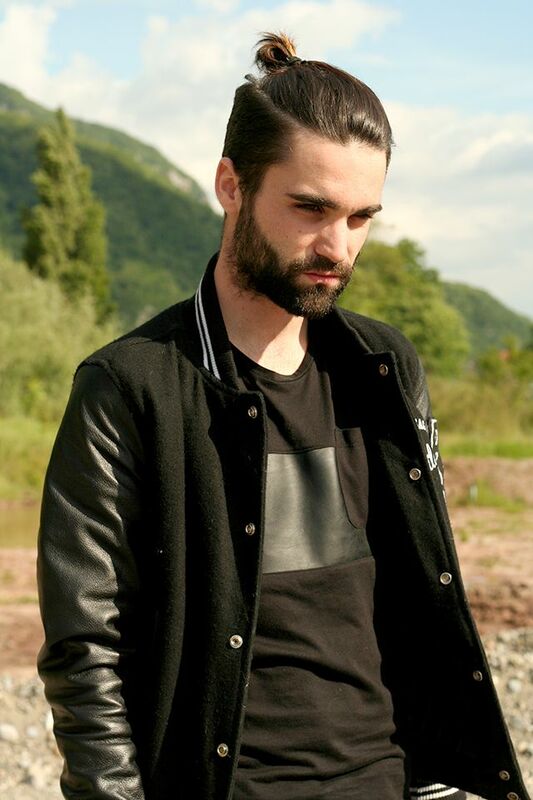 Below are some examples of various lengths and top knot looks. 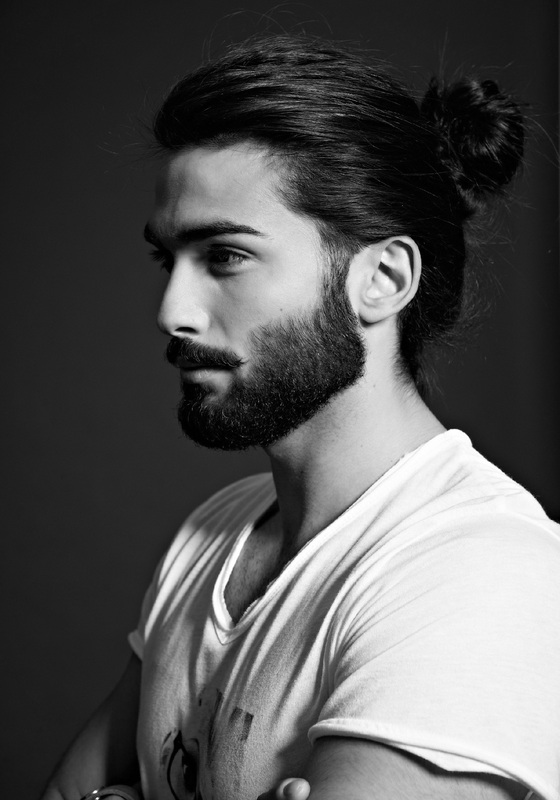 The top knot has two distinct things that can add a lot of variation and a multitude of looks. The first is to decide how much hair you are going to pull back. You can just pull back a rectangular section from the recession areas back or you can pull your hair up all the way from above the ear or anywhere in between. The second thing to decide is what to do with the tail once you fasten the hair with an elastic. You can twist the hair around and tightly enough that turns in on itself and fasten with a pin. You can simply loop it through the elastic and don’t pull it through all the way, or my pick is to use your favorite braid (three or four strand, rope, fishtail) and wrap it up and around the base of the elastic to get a very unique looking knot. Finish the look off by adding loose waves to the hair that’s down. Add a shine spray or serum to smooth fly-away’s from the part that has been pulled back. Experiment, have fun, and rock a top knot this summer!